Recycle old mowers, Rider, & other Power Equipment. 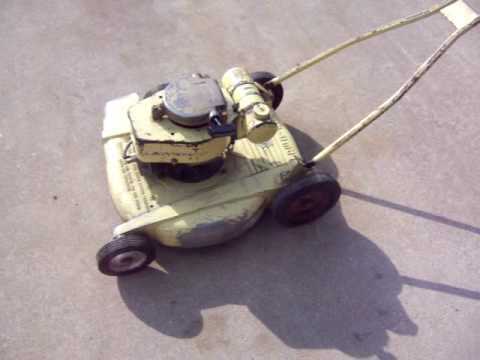 Home » Home » Recycle old mowers, Rider, & other Power Equipment. You’ve had a good, long run together. But even with the best of lawn mowers, and other outdoor power equipment there comes a time when you have to move on. Whether your equipment has aged beyond its useful life or you’re ready for an upgrade, make sure your old lawn mower goes to greener pastures – and doesn’t end up in a landfill somewhere. To be smart about recycling your lawn mower. Give HDR Small Engine Repair a call and we will pick up your old mowers, rider and other power equipment or you can arrange a time to drop it off. HDR Small Engine Repair will dismantle and properly recycle every part of your old equipment to help prevent it from going to a land fill.